Every year, 18 July comes around, and we, as a nation, celebrate a great man’s birthday. Even though Tata is no longer with us, it does not mean that we can’t celebrate his life. Click HERE to stream live. 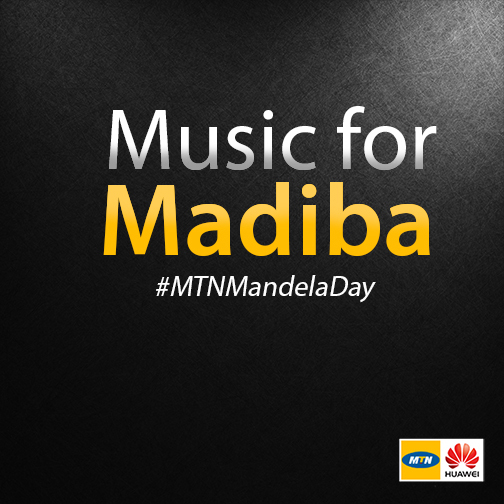 The annual MTN Mandela Day Concert is back, and once again we’re paying tribute to Tata with a music showcase like no other. 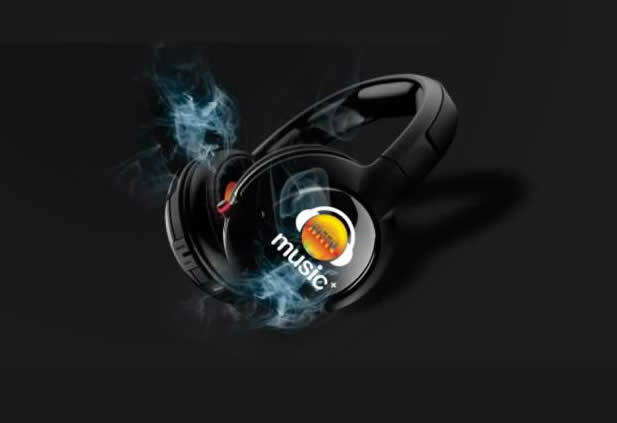 We’ll have the top artists from SA and Africa entertaining us on 16 July at Mushroom Farm Park. If last year is anything to go by, it’s going to be awesome. 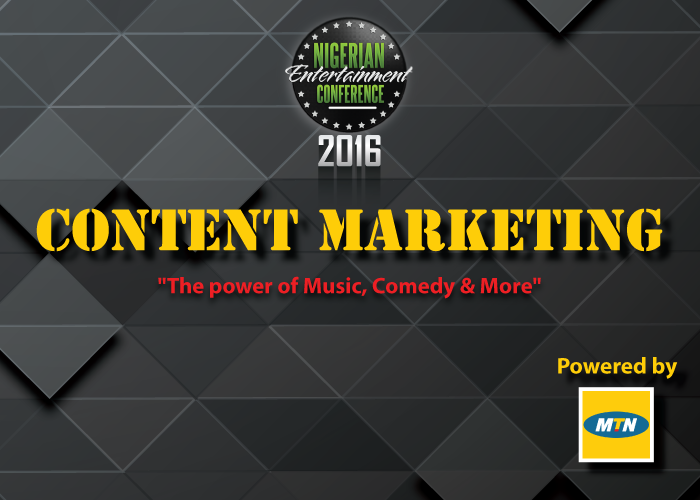 Proudly sponsored by Huawei, the concert will be live-streamed FREE on MTN Music+.